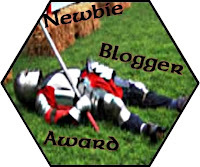 I thought it was time to announce the next winner of the Newbie Blogger Award. 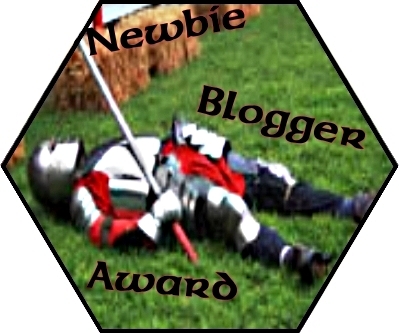 Mike Monaco (no he didn't win he's a crusty old blogger) made a nomination for the next blogger who I absolutely agree deserves to get the next award. And the winner is: Arkhein of Rather Gamey! 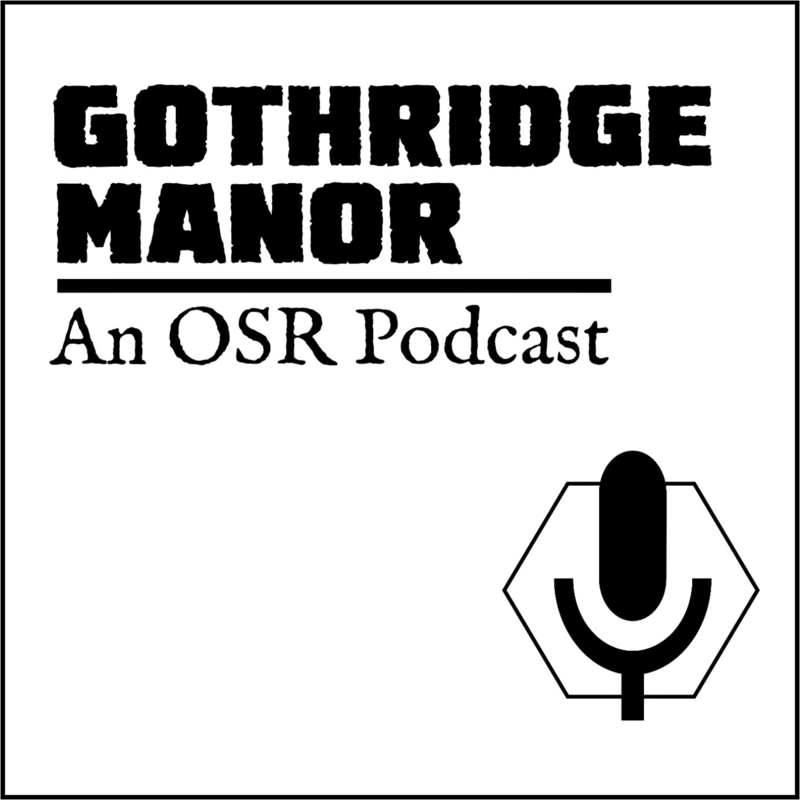 This is a fun blog about gaming. I've been reading it daily. I might misunderstand what he says sometimes or he doesn't explain it well enough or if its just both of us he does not bore. Go join his blog. If nothing else, read his blog, The Talk. We may all need to do this sometime. Be prepared!